RSL Poll: Is it time for a new Fenway Park? 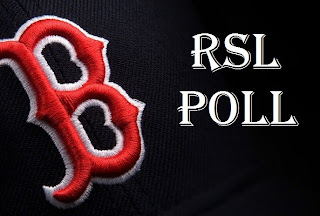 Principal owner John Henry gathered the press around the picnic table in Fort Myers Wednesday and had plenty to discuss on the state of the Sox. Henry did raise some eyebrows when the discussion came to the status of America's most beloved ballyard - Fenway Park. 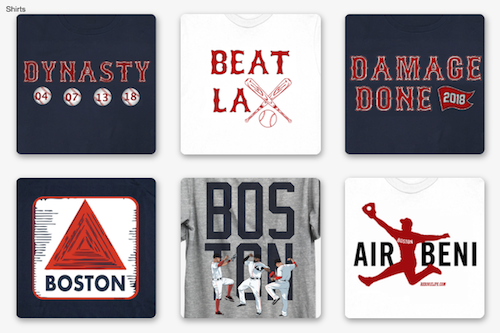 "There is an expiration date on Fenway Park," Henry said. While Fenway Park is the oldest ballpark in baseball, the Henry ownership group has made tremendous improvements over the last 12 years of their stewardship. From the Monster Seats and increased seating to the EMC Club and concierge service, Fenway Park has tried to keep up with the changing times of its fan base. However, as new ballparks with better seating, parking and other amenities pop up around the country, it may be time for a new Fenway. 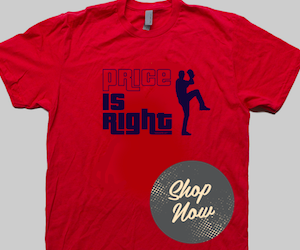 What say you, Red Sox Lifers? 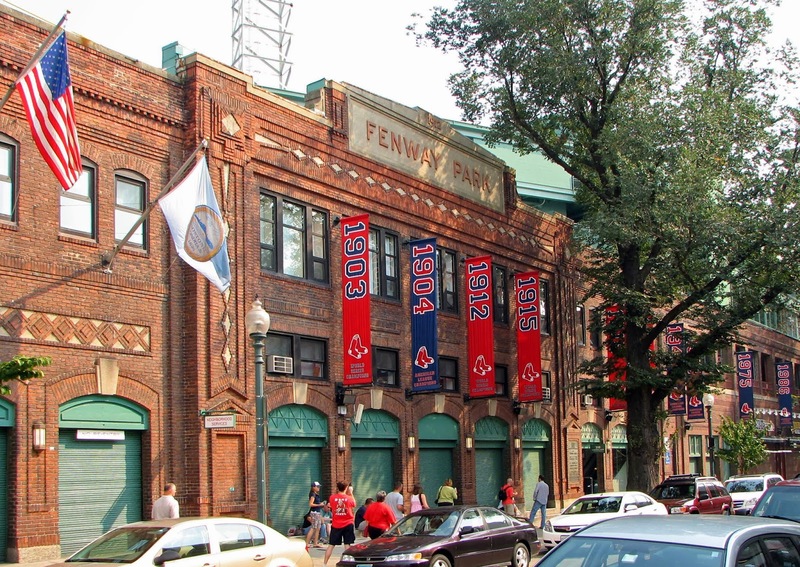 Is it time for a new Fenway Park?